936 St. Louis Road Collinsville, IL. 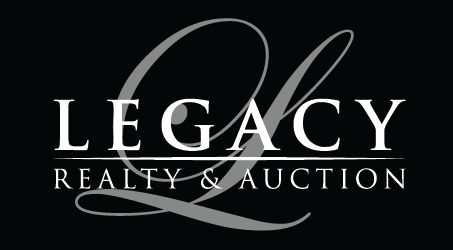 | MLS# 18086356 | Legacy Realty and Auction (618) 717-0800 - MetroEast Illinois Homes for Sale, Property Search for MetroEast IL and homes for sale. ONLINE ONLY AUCTION! Convenient interstate access. Limitless options & potential. 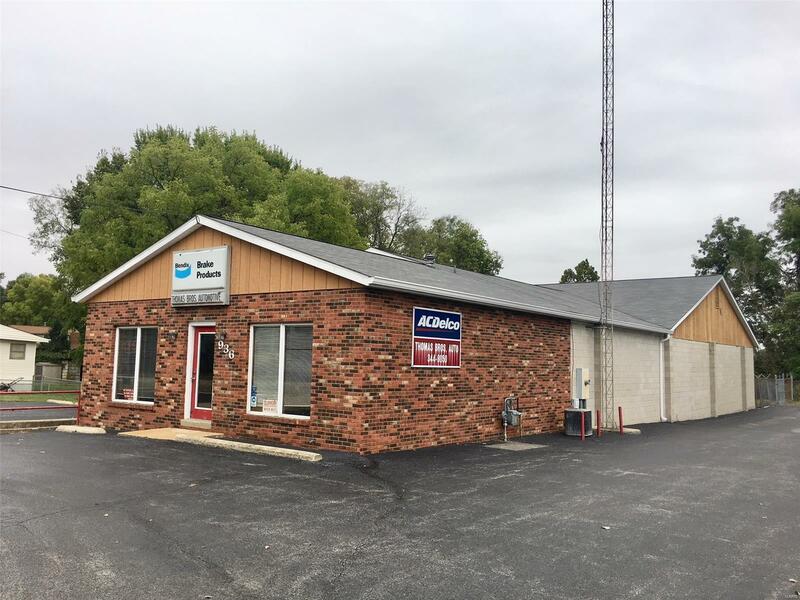 Approx 7,000 sq ft under roof and 5,843 sq ft shop with 16 ft ceilings, 6 in-ground hoists, floor drains, exhaust system, heavy duty electrical system, 2 large overhead doors, 12 bays and an office. Reception/Waiting area with 2 private bathrooms. Parts storage area & additional bathroom. 2 storage trailer units. Large fenced rear lot for outside storage. BIDS WILL NOT BE REVIEWED UNTIL December 4, 2018 AT 6:00 PM and CAN ONLY BE SUBMITTED THROUGH THE AUCTION WEBSITE FROM October 26, 2018 until 6:00 pm December 4th. Terms and conditions apply and can be found on the auction portal or ask your real estate agent for more info. 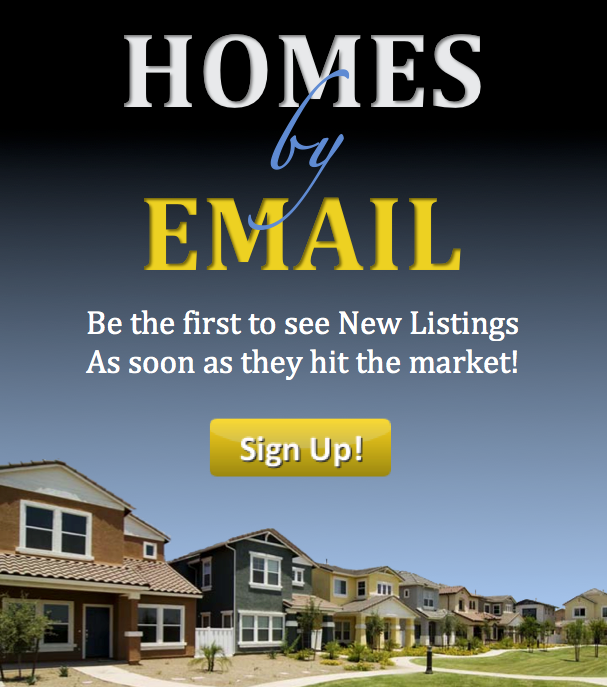 Buyer and buyer agents to verify all MLS information.